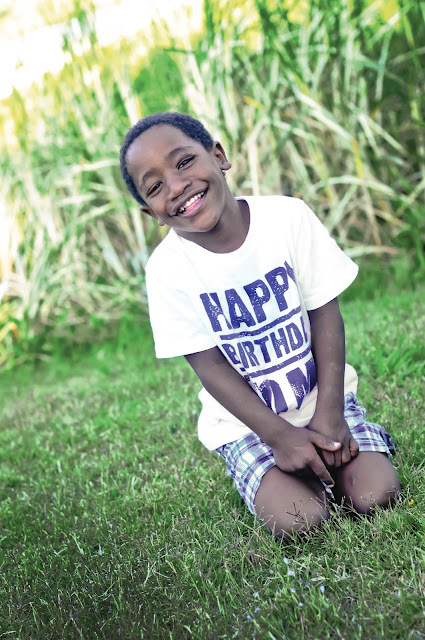 Crazy Roots Ethiopia: Happy 5th Birthday Caleb! My name is Jenna, You are a handsome prince. You are a special miracle from god, a gift from above, an earthly angel.